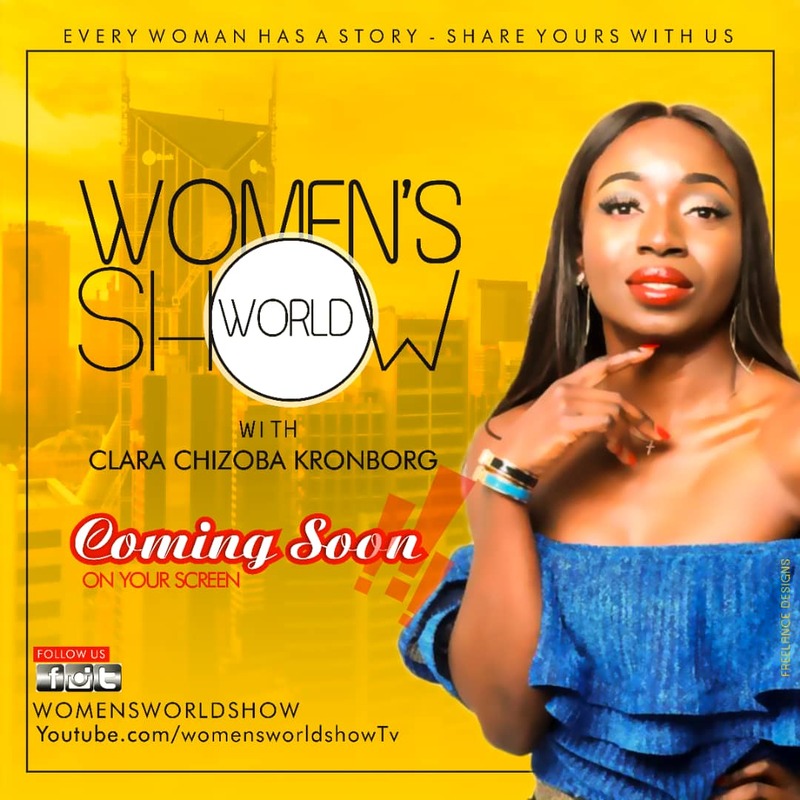 Clara Chizoba Kronborg is the CEO of CCK Ventures, a production company based in Denmark. Among all that she has done and is doing, Women's World Show is one very close to her heart because everything about it reflects her life, desire and passion, the struggles to survive and finally her vision to use her VIOCE for the voiceless. She said, "having worked as a marketing assistant in a sector that 70% clients were women. Having grown up where women live in the shadows of men with zero Voice. I knew I wanted to be a part of paradigm shift, I knew I wanted to make a difference but before that could be achieved, I had to learn to listen to my own inner voice. 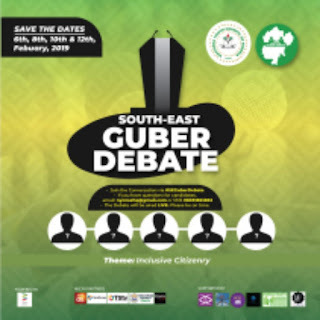 It remained a thought in me until 2009 , I became restless, nothing I earned satisfied me, so, I fired my boss…..I quit my job because I knew it was time to birth something greater, to give life to a vision, a desire, a passion, hence the birth of WOMEN'S WORLD television talk show in Nigeria in the year 2010. Oh, you may not have heard of it because my voice wasn't loud enough. ...... ''I WAS DRIVEN BY ZEAL BUT HAD ZERO KNOWLEGDE OF WHAT I WAS GETTING INTO, BUT THE MOST IMPORTANT THING IS THAT I STARTED ANYWAYS''. However, eight years has passed, we are in a better place now, Women's World Show has been reborn, same concept, same passion, same goal and better knowledge. Women's World Show has evolved, I am mentally, physically and academically equipped, and haven travelled around the globe I have a better knowledge of the world beyond Nigeria and Africa and the knowledge has GIVEN me greater insight on issues that affect African women and children and put me in a better position to discuss and confront them. 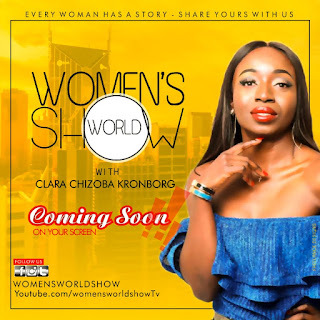 Women's World Show is a television talk show that uses the breakthrough moment and the testimonies of successful women to inspire, elevate and motive other women. We do not measure success by the amount of money in one's pocket but by the story behind the glory and the daily efforts at sustaining it. We believe that every woman's story matters because every woman do have a story. Clara said, "After I moved to Europe few years ago, I studied the entertainment industry in Denmark, I could only see black women on television when they were being projected as low life, prostitutes and the sorts, this is inspite of the many black women in Denmark and other parts of Europe that are successful and have worked hard to be where they are in their chosen careers ". That is why in Women's World Show, we interview women from different ethnic, cultural and religious leaning with the end goal of creating a platform where women's voices are heard. Talking about teaching women how to fish rather than giving them fish. we have so many life changing job opportunities as we are collaborating with lots of female entrepreneurs', organizations and companies, who believe in our mission to HELP WOMEN ACTUALISE THEIR DREAMS. This we do through Clara Chizoba Kronborg Foundation.